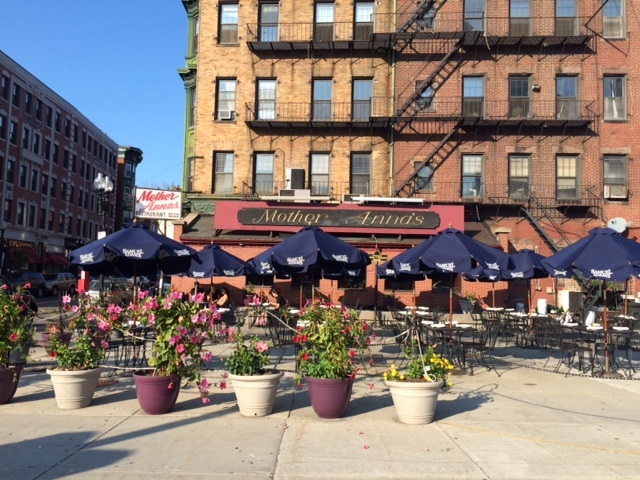 In 1932, Anna Travaglione opened mother Anna's restaurant on Hanover street in Boston's historic north end. Her delicious and elegant cuisine food kept people coming back for more, and she soon drew a steady crowd of “regulars” who dined in the restaurant weekly. The recipes were kept in the family and passed down through the generations. Currently, John Caparella (Anna’s grandson) and his family continue to carry on the traditions that were started over 85 years ago in the north end location. 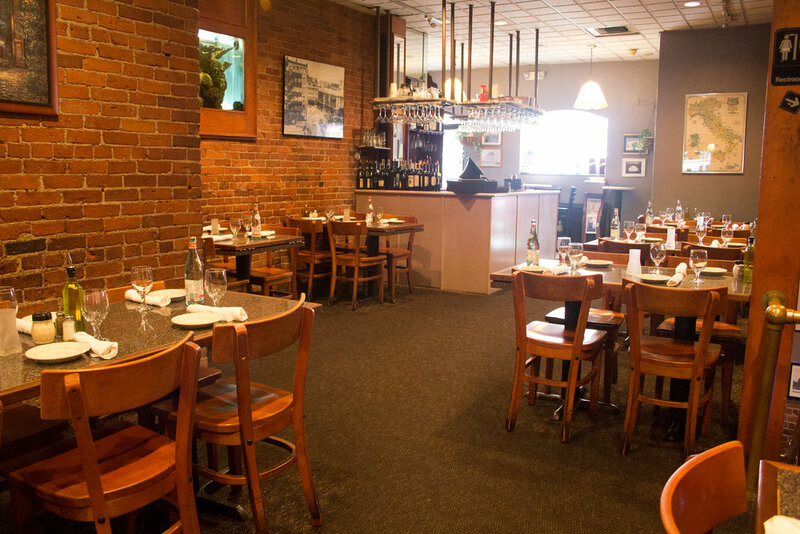 Boston’s historic North End is known for its many Italian restaurants. Over the last 85 years, many of these establishments have come and gone. 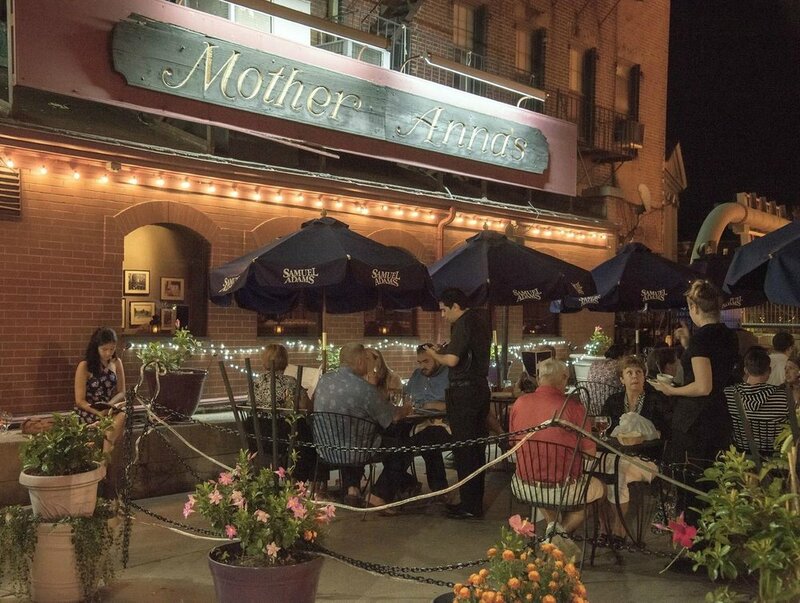 None have stood the test of time quite like Mother Anna’s.